Get specialized with our alternative courses and improve your aeronautical knowledge. 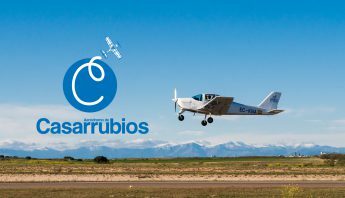 The aim of our specialization courses is to improve and complement your aeronautical training, so that you can easily perform all the required qualities of a real professional. This course allows the student to speak through the radio. It is a prerequisite to be in possession of a valid Microlight pilot licence. This course is developed every 2 months for obtaining the instructor qualification. It is necessary to be in possession of a valid Microlight licence. This discipline covers the rules, methods and procedures to move an aircraft from one point to another, knowing at every single moment at which place it is located. If you need further information, please feel free contact us.